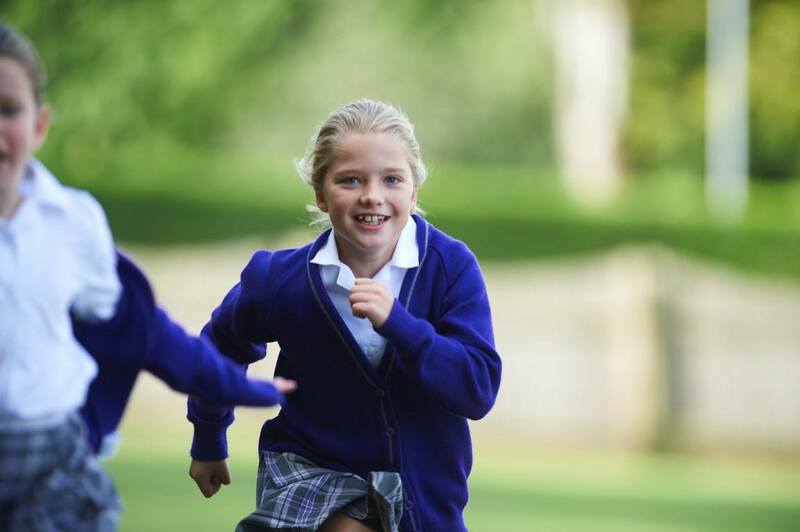 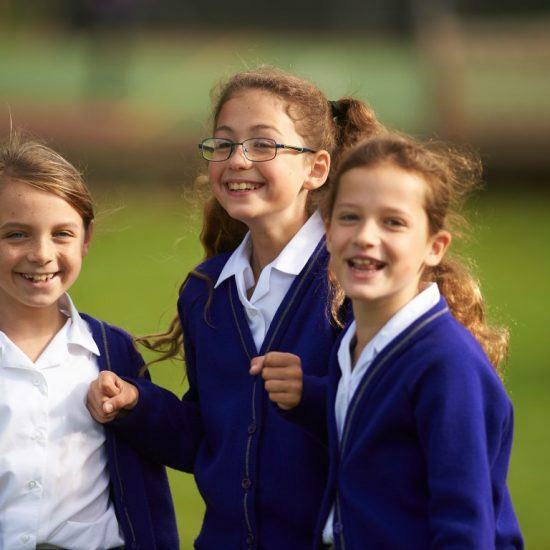 We are delighted to welcome you to Banstead Prep School, a co-educational prep school and nursery for girls and boys aged 2-11. 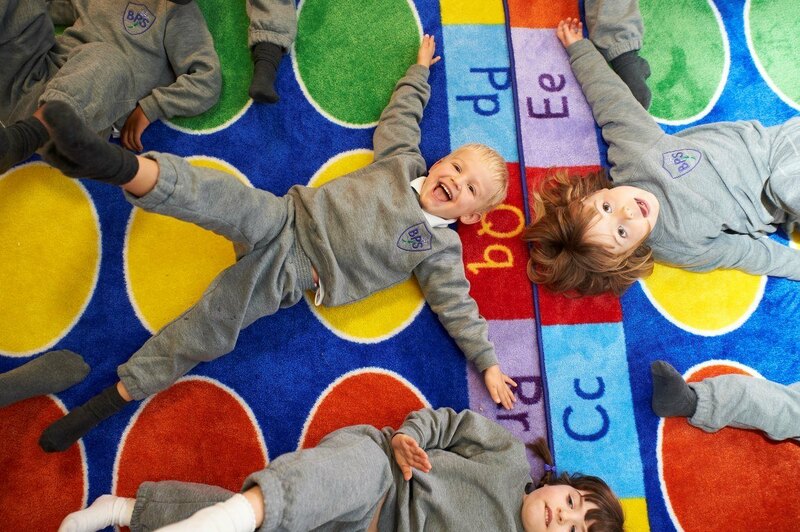 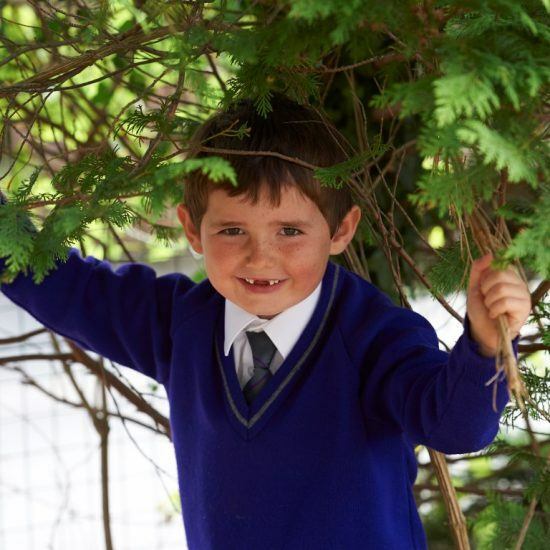 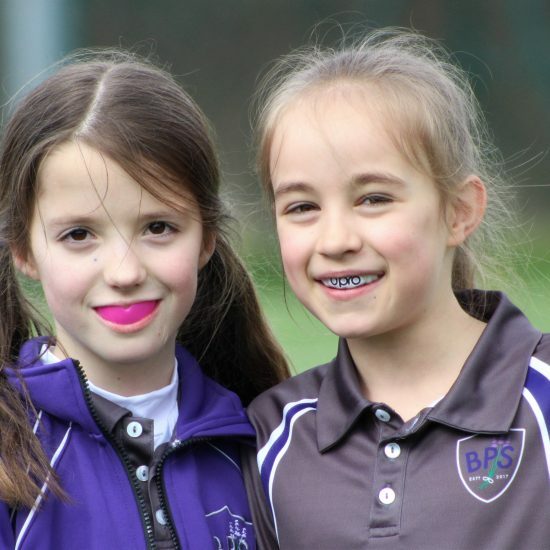 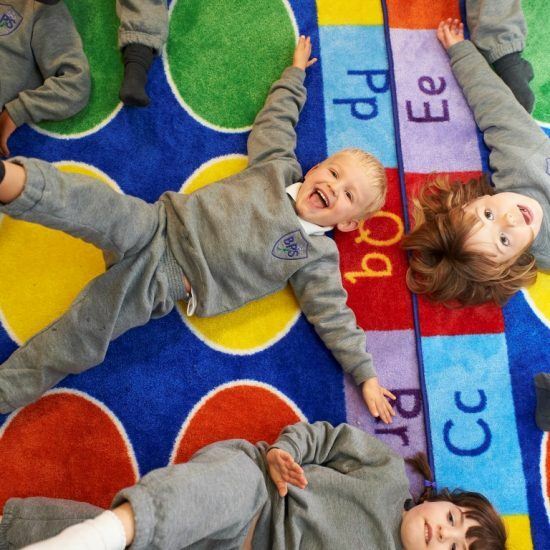 From the very youngest children in our nursery through to those preparing for senior school, Banstead Prep School provides a stimulating and happy environment for learning. 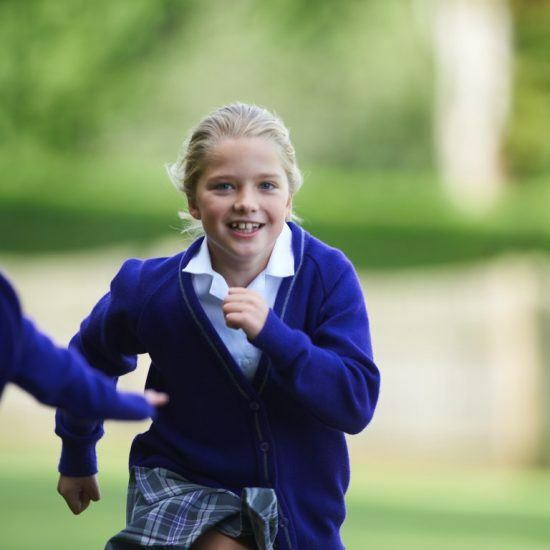 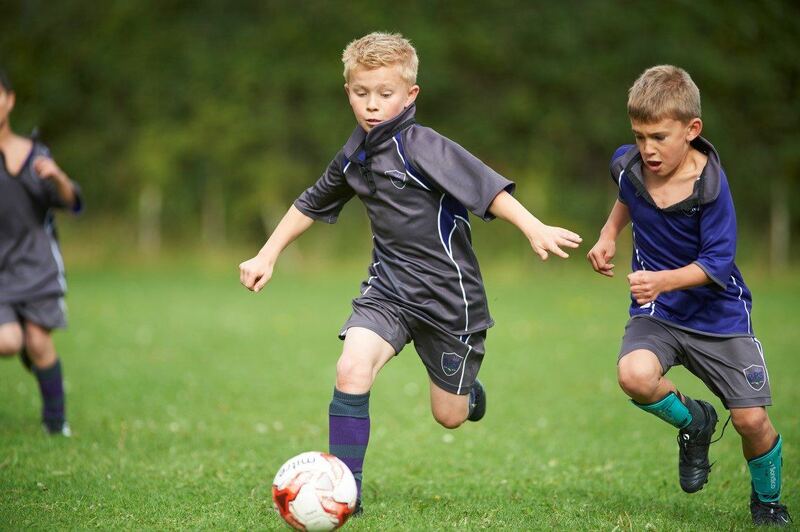 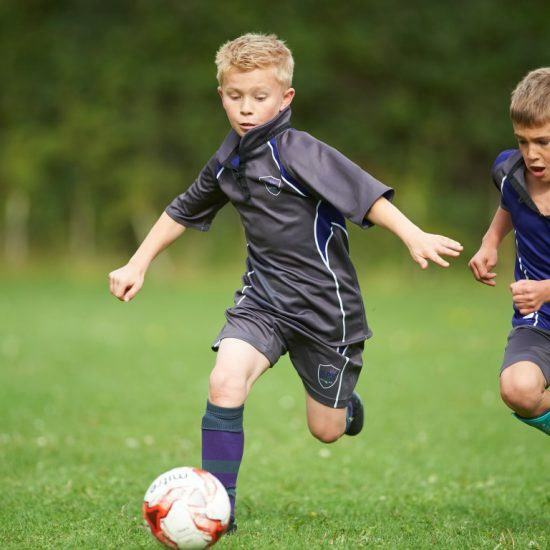 Banstead Prep isn’t a feeder for any particular senior school, rather we work to help parents identify aspirational but realistic school choices. 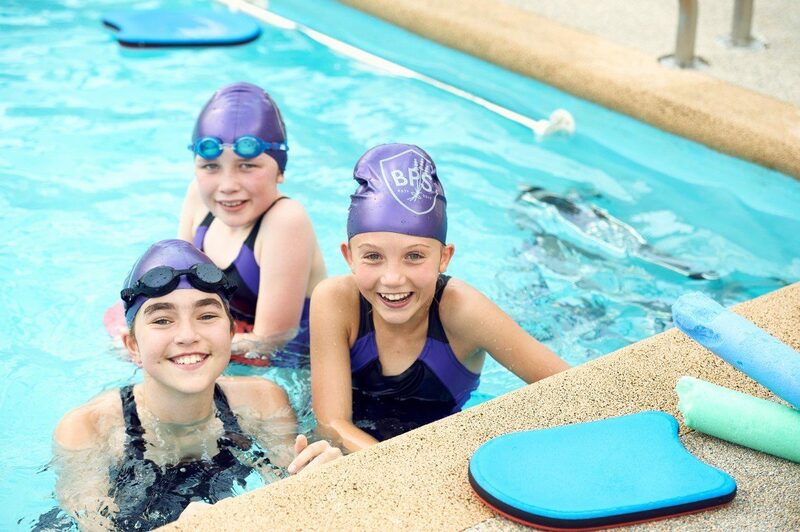 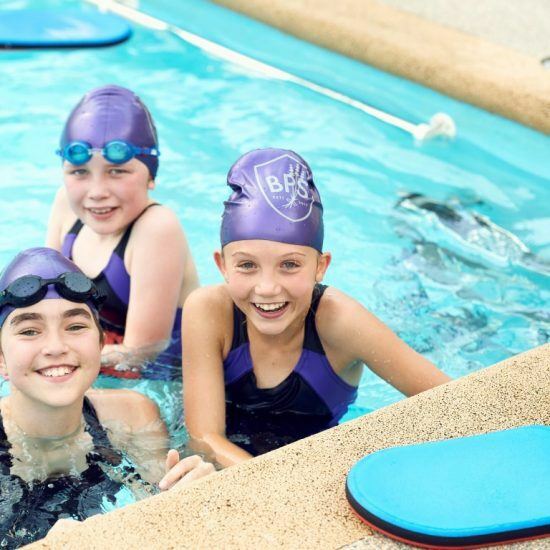 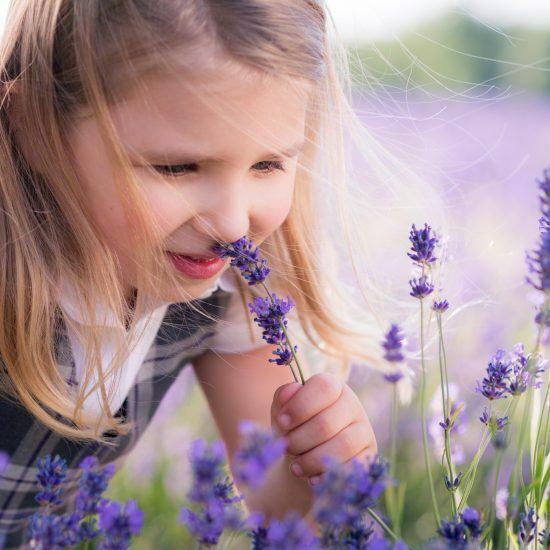 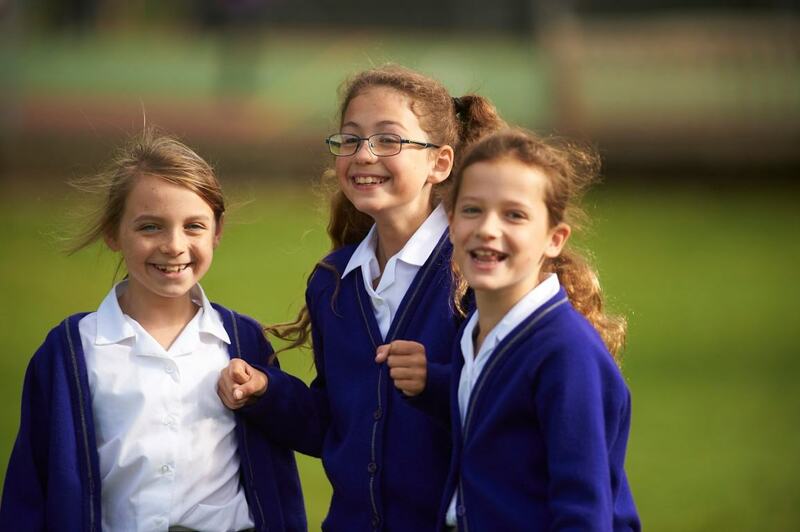 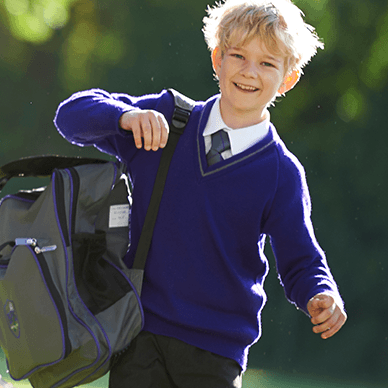 We prepare the children through broad curriculum teaching within the normal school timetable to ensure every child leaves us for their senior school of choice feeling valued, prepared, confident and ready to thrive. 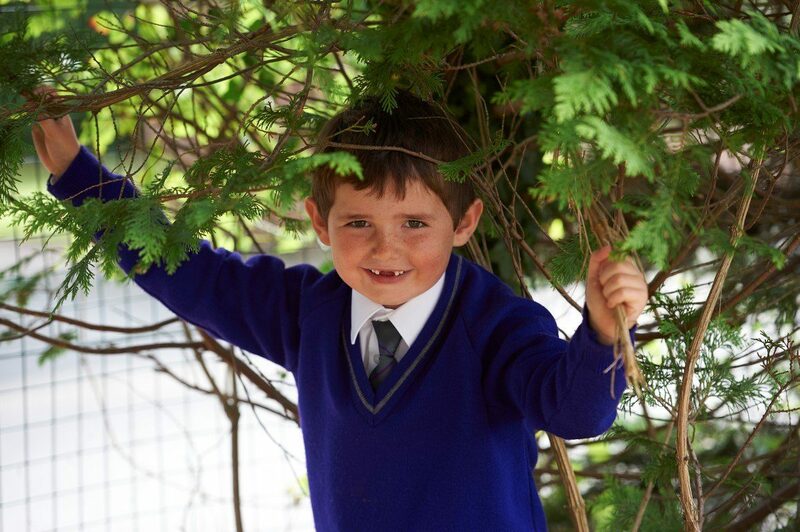 We look forward to welcoming you and your family to our school.